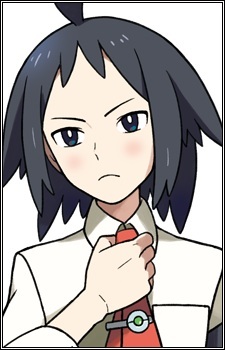 Cheren is one of the player character's childhood friends who often battles the player throughout his or her Pokemon journey. Cheren is very knowledgeable about Pokemon and helps the player whenever he can. His name means black in Bulgarian.